This blog features news, trends, tips and tricks on beauty makeup & makeup effects shared by Makeover Magix. The first box I received from NYX Cosmetics! Huge and heavy, I could hardly wait to unwrap my present. 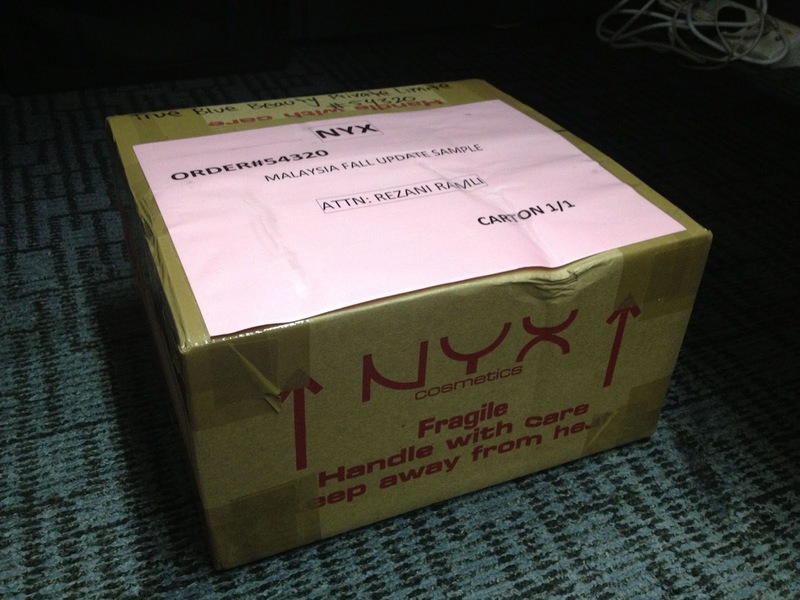 Well, these are the samples for NYX products sold in Sephora Malaysia. 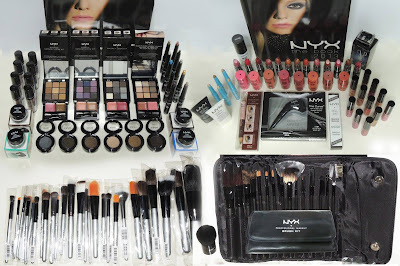 I have been selected to represent NYX as their Makeup Trainer in Malaysia. At the moment, I really do not know where to start. There are just too many awesome products here and the colours are really pretty. So, I will be testing these products soon and will be writing on which are my favourites. Stay tuned too for the face charts created from these products! Who says hair maintenance has to be expensive? Copyright ©2013 Makeover Magix. Business Registration No. 53180485B. Simple theme. Theme images by PLAINVIEW. Powered by Blogger.